Zion National Park is located near Springdale, UT, offering many scenic adventures for young and old. In fact, it is famous for its varied hiking and backpacking trails, many of which are open through the year and can be accessed by road or the local shuttle service. Dreamland Safari Tours offers shuttle service for up to 11 people with advanced notice! 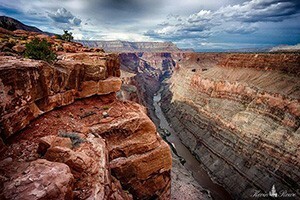 Experience Canyonlands, Arches, Bryce, Zion and Capitol Reef National Parks, plus many more treasured sites in-between. Excellent lodging along the way. All-Inclusive fun. 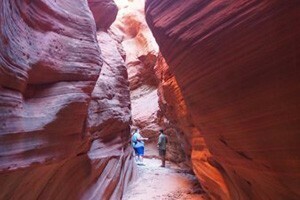 How many places in the world can you hike a slot canyon by day, and enjoy great dining at night? We offer backcountry camping or lodge-based adventures. See options & rates. 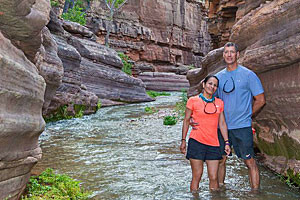 For over 37 years, we know ADVENTURE, and will delight you with the best trail hikes within Zion and Grand Canyon parks. All-inclusive adventures, come see dates & rates. 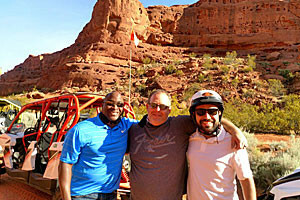 Adventure Southwest specializes in fully private tours of various Southwest destinations including Grand Canyon, Sedona, Antelope Canyon, Monument Valley. Experience the best of the Southwest. Small groups - Big Adventures. 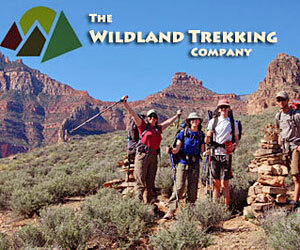 Hiking/walking specialists offering 1- 21 day tours of national parks and awesome desert highlights. For the ultimate in rest and relaxation, Red Mountain Resort and Spa offers luxury accommodations, a full-service spa, healthy cuisine and much more. Specials available! 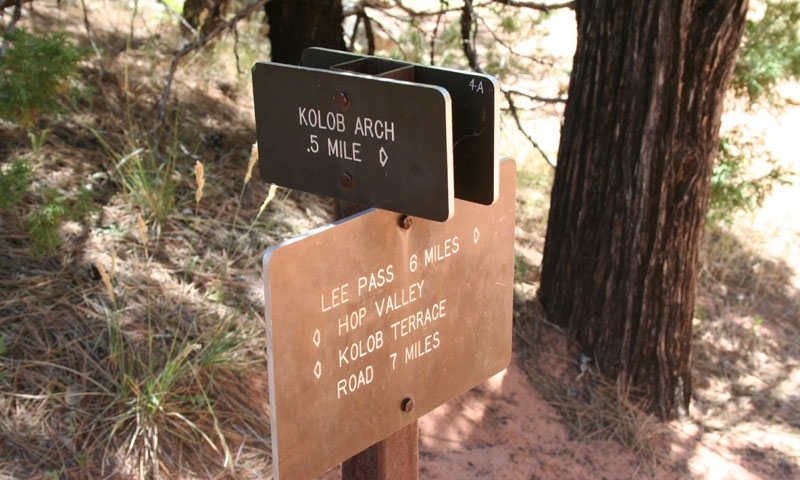 Hiking and backpacking in Zion National Park is one experience that is worth trying. The adventure begins just outside of Springdale (UT) with a car or shuttle ride into the park. There are many opportunities to hike to the park rims or challenge canyons, slots and other points of interest. 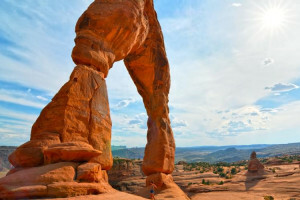 Hiking information for the area surrounding Moab Utah.